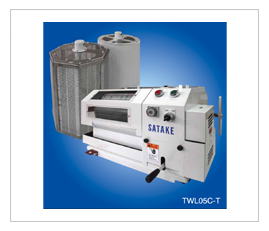 lt is designed for drying samples of grain. 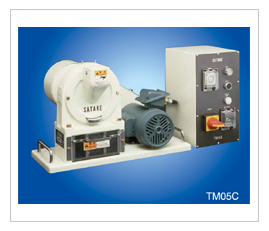 Up to 48 separate samples of grain can be simultaneously dried by means of hot air. 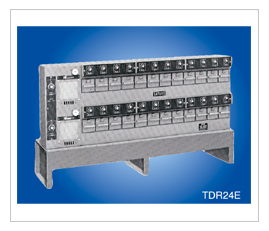 The power supply is regulated by safety devices to prevent excessive temperature rise. For separating the good grain, light impurities, heavy impurities, immature grain and broken grain, which are discharged by different outlets according to their density. 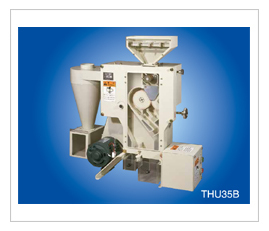 lt can also be used for separating the seed of vegetables, grass, etc. The Testing Husker can be successfully used for easy husking of paddy, either in the laboratory or in the rice mill. The husked rice, the husks and the immature paddy are automatically separated by an aspirator. About 1Og of paddy sample can be husked by two rubber rolls, which can be rotated by hand at different speeds. Husked kernel can be obtained by twisting after putting a small quantity of paddy on a rubber plate which is covered with another rubber plate. 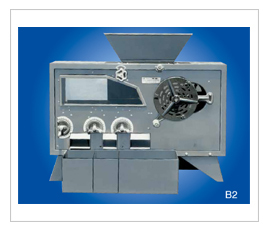 The Testing Mill is excellent for rapidly whitening a sample of husked rice or barley. It is solidly constructed from high-grade cast iron and steel. Again, installation is also very easy. The Testing Width and Length Grader performs a double function in one body. This model can grade either broken and immature grains or broken and shorter grains from whole grain just by changing the internal cylinder.